Our doctors are highly experienced in fitting all types of contact lenses, ranging from standard spherical contacts, colored lenses, toric lenses, as well as RGP's. 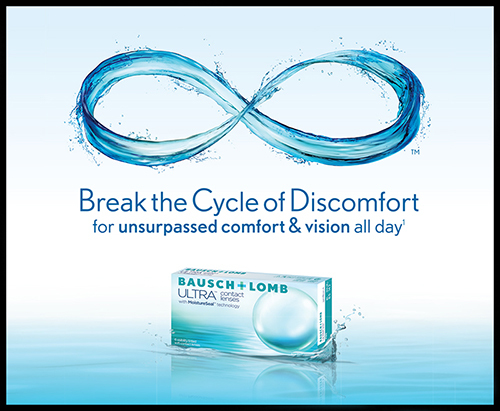 We carry a wide variety of lenses in the office to meet the individual needs of our patients. We have lenses that can be disposed of daily, biweekly, monthly, as well as other specialty lenses. We are happy to announce that recent changes in the contact lens industry now allow us to offer our patient lenses at the same low prices that large retailers and online sites offer. We have dozens of additional lens brands and types to choose from depending on your unique needs.